Yes! Another week, another scintillating issue full of Cult of Mac’s best news stories and features, compiled in one place to read through easily on your iPad or iPhone. 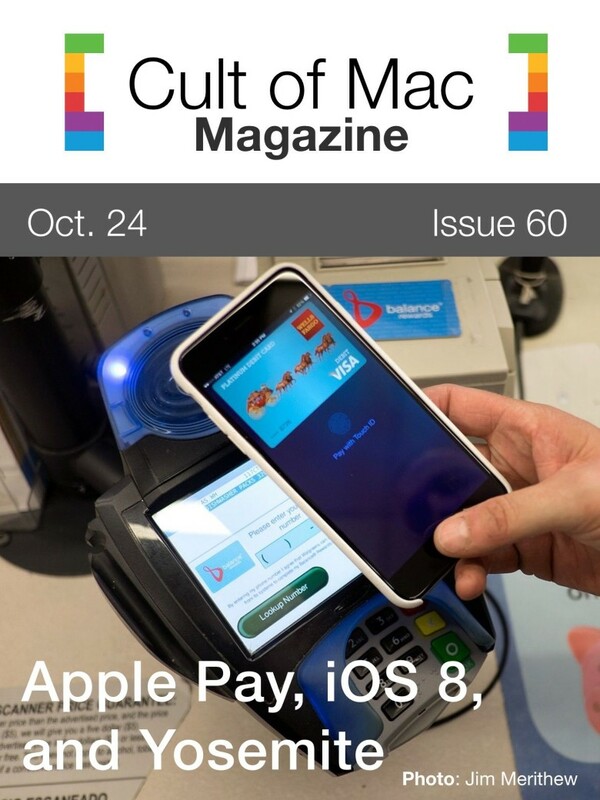 This week we’ve got some delightful coverage of the new Apple Pay features in iOS 8, tips and tricks on the latest operating systems, iOS 8.1 and OS X Yosemite, and a couple of great apps you won’t want to miss. That and more in this week’s spectacularly useful Cult of Mac Magazine.